Special Needs Today – Page 18 – By parents, for parents. 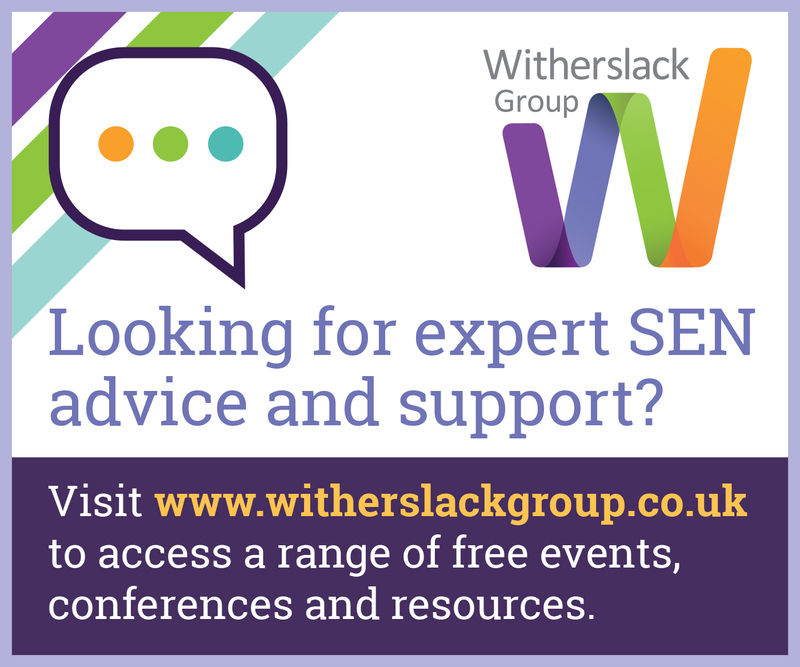 Sign-up now for our email newsletter below which has the latest SEN news, offers and links to the latest content (it’s free!). Every weekday from March until July we are also GIVING AWAY 20 DRAWSTRING BAGS – ideal for kids’ P.E. kit, swim gear, books etc! One winner will be selected at random each day. You can even select the colour of the bag you want! Good luck. Have your say on proposals to introduce learning disability and autism training. The government has announced a consultation on proposals which will make sure that health and social care staff have the right training to understand the needs of people with a learning disability and autistic people, and make reasonable adjustments to support them. Views are being sought on how the training should be delivered, the planned content of the training, how to involve people with learning disabilities or autism and how to mandate, monitor and evaluate the impact of training. Have your say. The consultation closes at 11.59pm on 26 April 2019. You can access the consultation online here. Did you know that people with autism and mental health conditions can now apply for a Blue Badge? In the biggest shake-up of the Blue Badge Scheme in 40 years, the Department for Transport has introduced new criteria for qualifying under the Scheme, meaning that people with “hidden disabilities” can now be considered for a badge. Previously the scheme was open only to people with physical disabilities but under new regulations, the scheme is now open for applications from people with other conditions, including autism and mental health issues. The new criteria will extend eligibility to people who cannot undertake a journey without there being a risk of serious harm to their health or safety or that of any other person (such as young children with autism), cannot undertake a journey without it causing them very considerable psychological distress, or have very considerable difficulty when walking (including distress caused by the experience of walking). Read more about the Blue Badge Scheme. To see all content click here or search above!